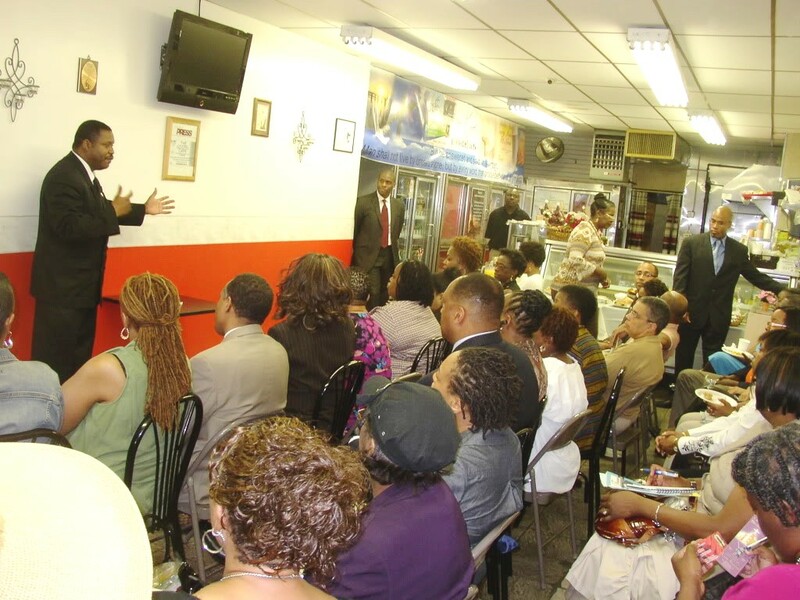 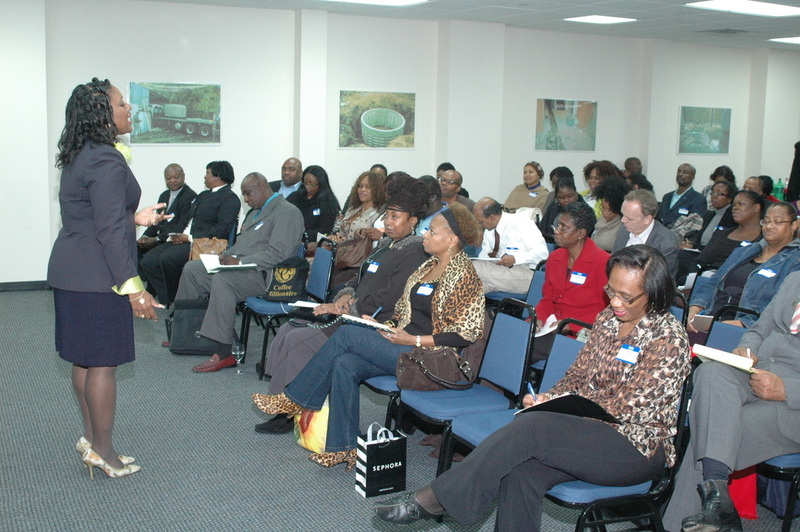 The GRAND Business Networking Affair brings professional business networking into the New York area. 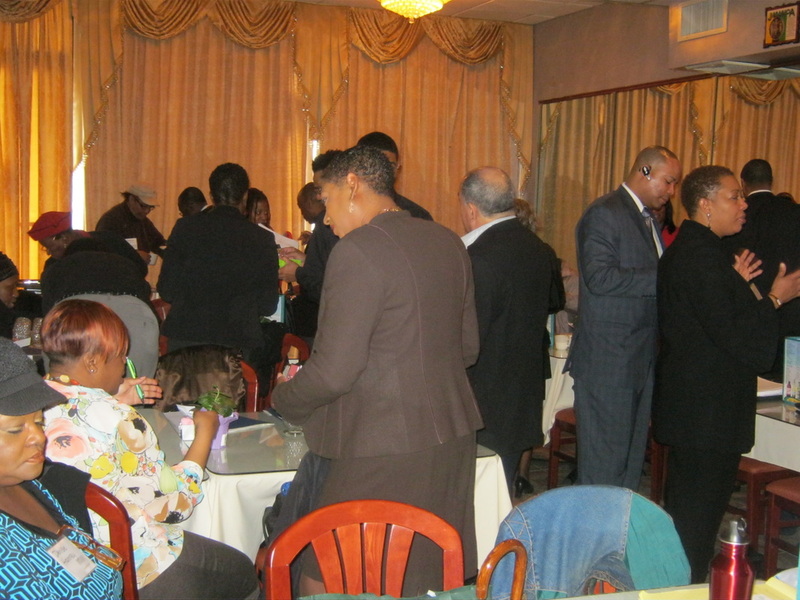 Whether you are new to New York City, a woman or man in business, CEO, small business owner, entrepreneur, a business start-up, or just thinking about starting a business the GRAND Business Networking Affair has something for you. 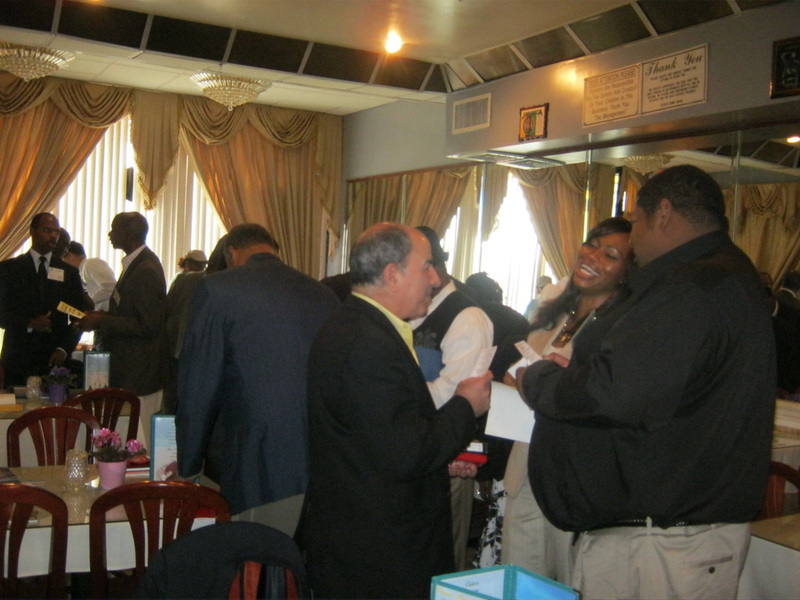 The GRAND Business Networking Affair is focused on bringing you what you need to succeed; while providing you a grand business networking opportunity to meet, greet, and build business relationships with business professionals from all over the tri-state area. 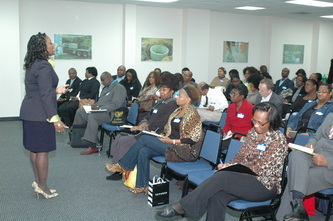 The GRAND Business Networking Affair is brought to you by The STEP Network a division of Simply To Empower. New York Small Business Community. 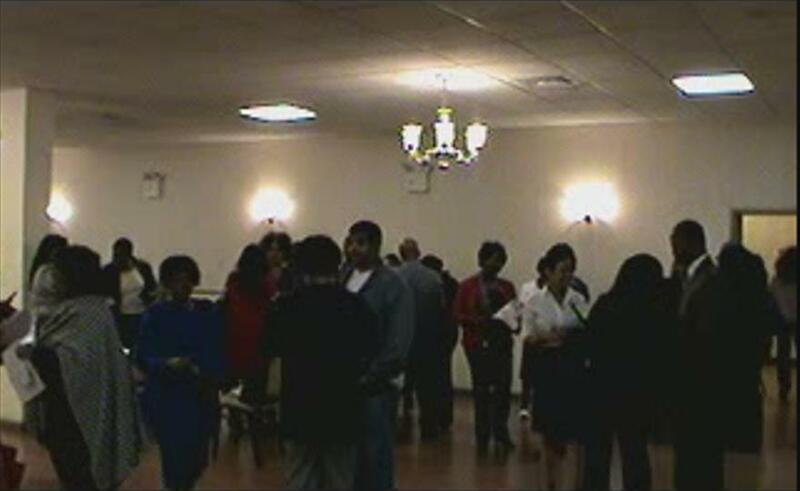 Do you want to vend at the GRAND Business Networking Affair? 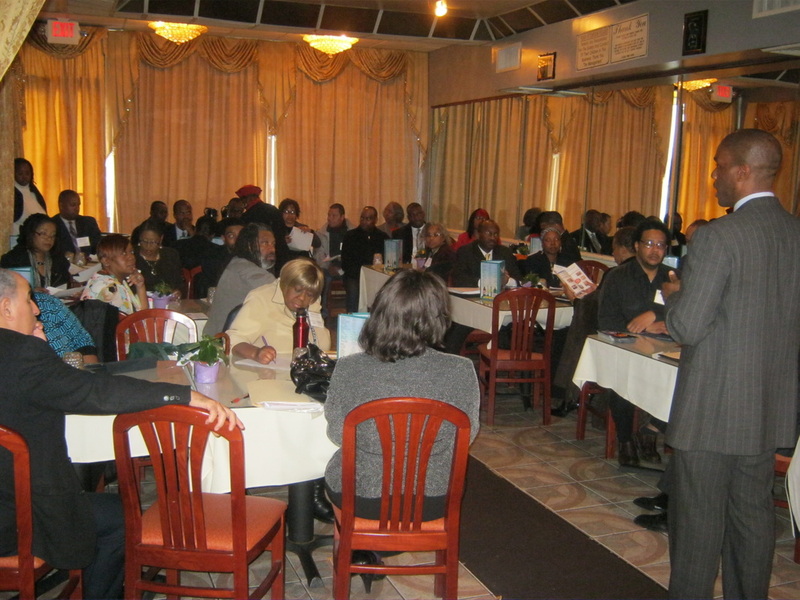 Do you want to sponsor a GRAND Business Networking Affair? 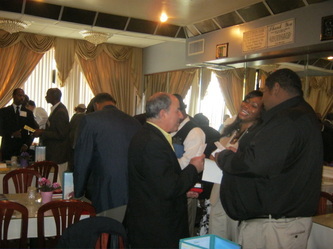 Do you want to place a Print Ad or Enhance Your Exposure at the GRAND Business Networking Affair? Are you interested in earning cash as an affiliate of the GRAND Business Networking Affair? 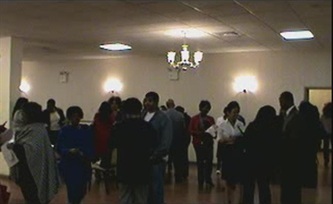 Do you need travel directions to locate the event venue?